Teamwork stock images by Aurielaki. Concept Assistant illustrations in EPS10 EPS JPG AI SVG. 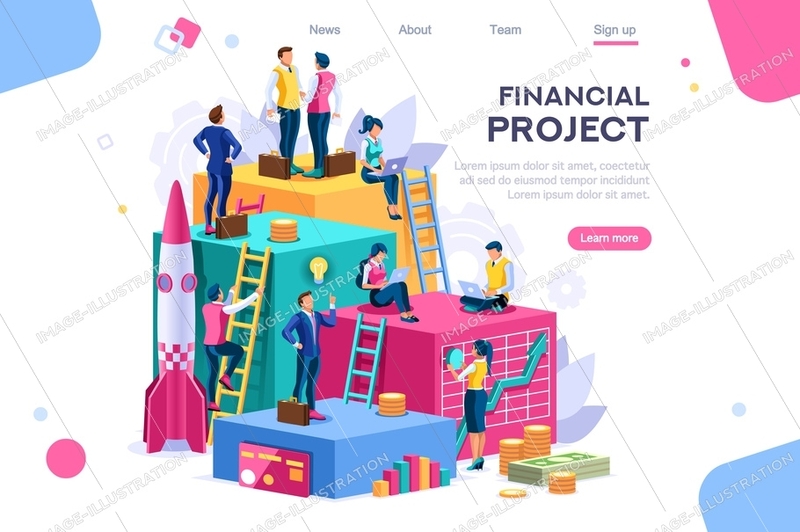 Communication, economy project, money investment card. Teamwork assistant concept. Interacting people. 3d isometric vector illustration. SKU: Teamwork-Assistant-Concept-AurielAki. Categories: Business Concept, Isometric Close Up View, New. Tags: abstract teamwork, achievement, action, active, advance, aim, air, airplane, analytics, assistant, astronaut, balance, bank, bond, box, brainstorming, building, business, card, career, challenge, clean, commercial, communication, construction, corporate, creative, development, economy, employee, environment, forward, future, green, grow, investing, investment, leader, management, money, nature, paper, performance, project, review, rocket, startup, teamwork, up, virtual.